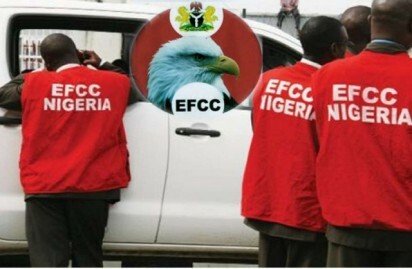 Operatives of the EFCC have reportedly stormed the hideout of yahoo boys recovering as many five exotic cars and laptops. 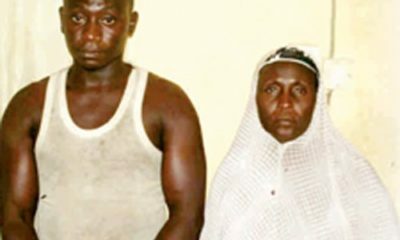 According to a report by The Nation, as many as six suspected internet fraudsters were on Tuesday arrested when operatives of the Economic and Financial Crimes Commission (EFCC), Ibadan zonal office raided their suspected hideout at the Kolapo Ishola Estate, Akobo area of the Oyo state capital city. The early morning burst, according to sources in the commission, followed series of petitions from residents of the community detailing the alleged illegal activities of the suspects. 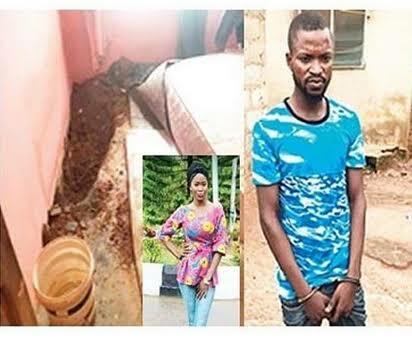 Ranging between the ages of 24 and 30 years, the suspects are Tella Adefemi Ibrahim, Awoniyi Adeseye Abiodun, Oladele Olawale Wasiu, Olabiti Afeez Ajibola, Akeredolu Oluwafemi Temidayo and Oyaremi Olalekan Olabode. 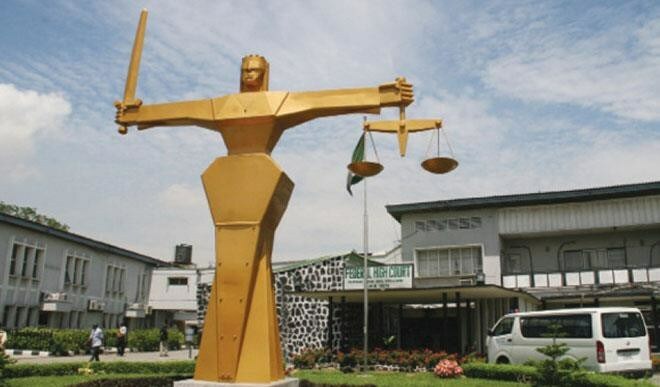 The EFCC source added that the series of intelligence gathered on them suggested that they are neck deep in fraudulent activities ranging from love scam to other forms of internet frauds through which they obtain money from unsuspecting victims. Items recovered for the suspects include five different models of exotic cars, laptops, mobile phones and several documents containing false pretences from the suspects.